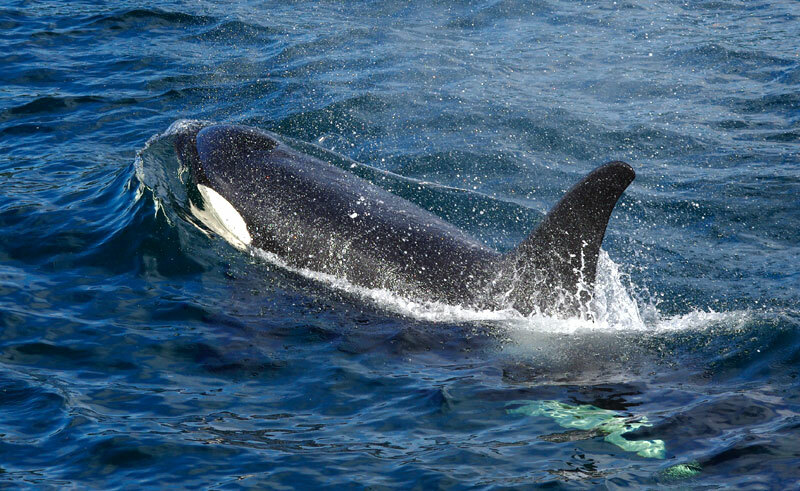 Explore pristine waters and wilderness areas in search of orcas and grizzlies off the northeast coast of Vancouver Island. The setting for this eco-adventure is the remote coastal region that encompasses Johnstone Strait, a glacier-carved passage boasting plentiful land and marine wildlife. 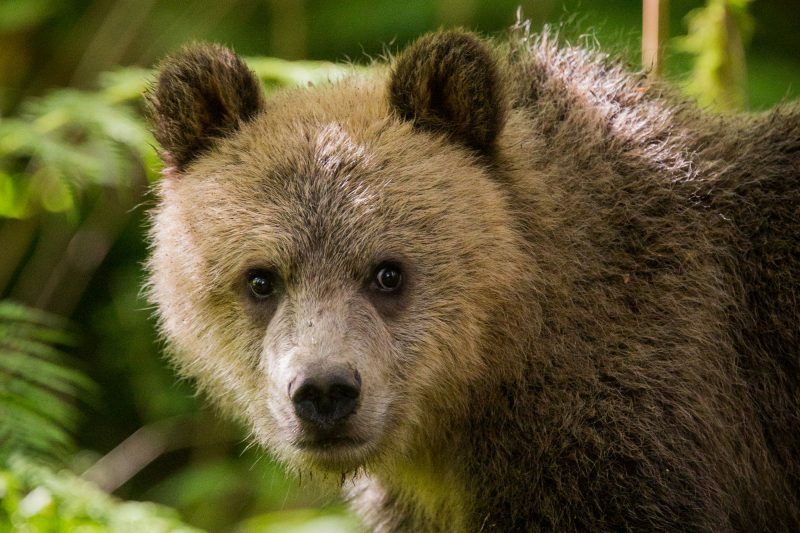 This independent wildlife tour is designed to provide you with authentic wildlife and cultural experiences while staying on a remote island in the Northern Gulf Islands. This area sports sheltered waters, plentiful land and marine life. 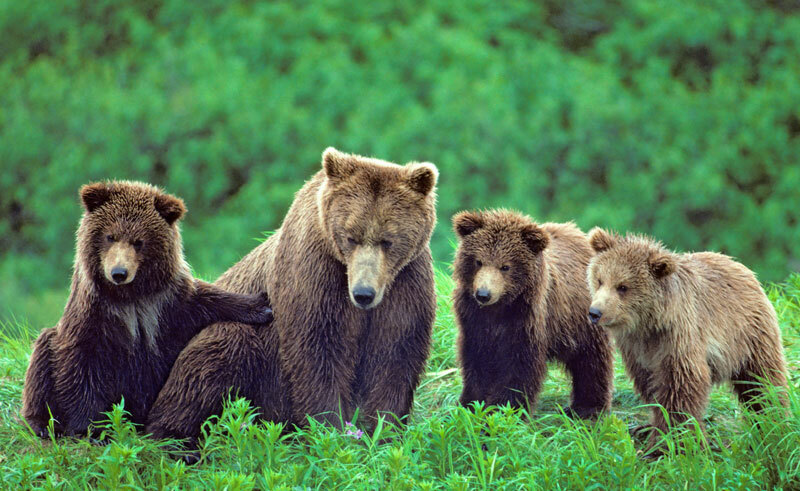 At the end of the Strait lies Knight Inlet, home to a thriving population of grizzly bears. You will stay at Alert Bay Lodge, a secluded retreat situated on the south shore of Cormorant Island, just north-east of Vancouver Island. The log-built lodge overlooks Johnstone Strait towards the Vancouver Island Mountain Range and is the ideal base from which to enjoy the region’s incredible wildlife. 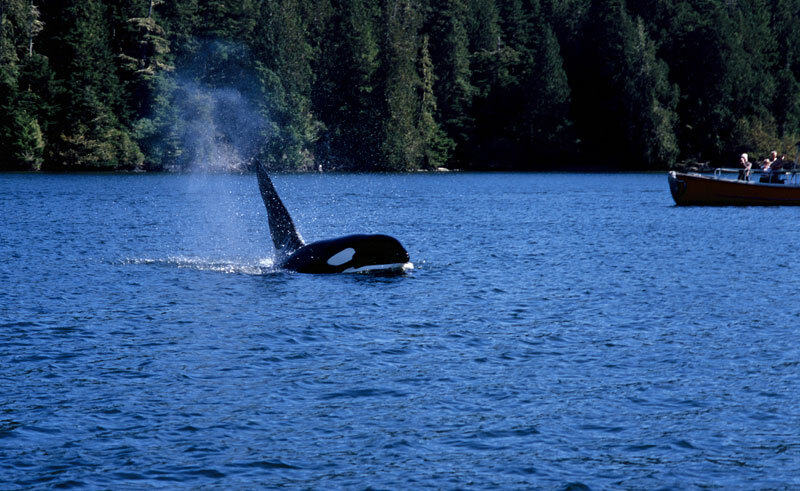 The Johnstone Strait is home to the largest population of orca in western North America, and these incredible creatures are often spotted from the lodge throughout the summer months. During your stay here you will enjoy a half-day whale-watching cruise and a full day search for grizzly bears at Knight Inlet. 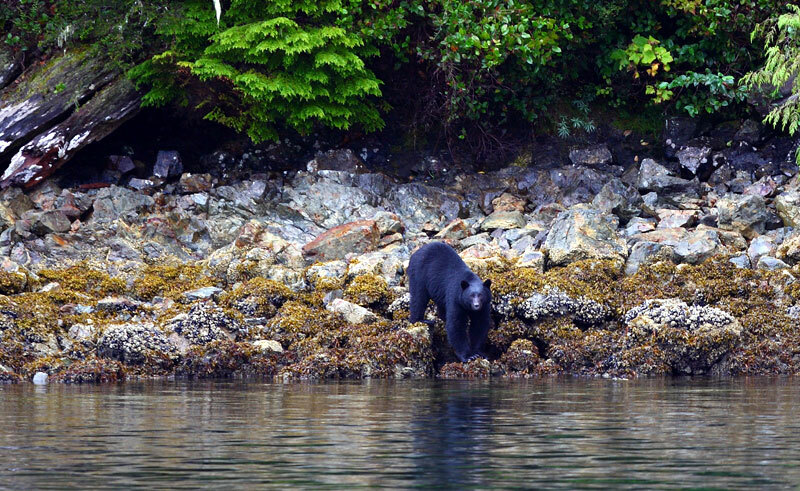 Other wildlife you may see includes black bears, bald eagles, cougar, deer, sea lions and a wide array of cetaceans. Time is also available during the week to relax at the lodge or to explore the nearby culturally-rich village of Alert Bay. 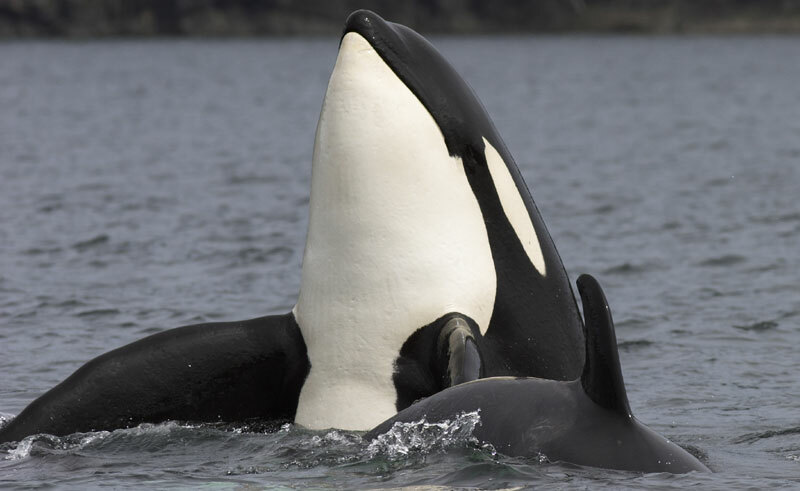 Today after breakfast depart Alert Bay for an exciting eight-hour excursion to Telegraph Cove including a 3.5-hour whale watching tour of the inlets, islands and waterways in Johnston Strait and the Broughton Archipelago. After a taxi ride to the ferry terminal and a short ferry ride to Port McNeill, spend a short time touring Telegraph Cove, its small shops and the fascinating Whale Interpretative Centre that highlights the biology, habitat needs and threats to orcas and other local marine mammals (admission by donation). Lunch can be taken at Telegraph Cove. In the early afternoon, you embark on your whale watching tour. 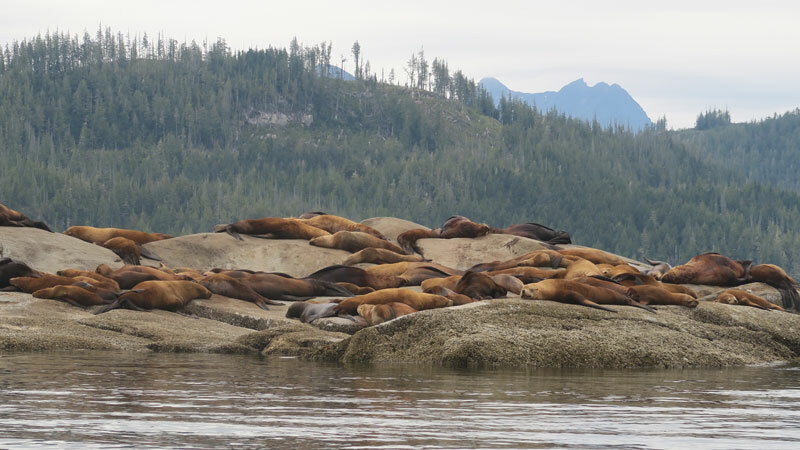 As the on-board naturalist narrates, your skipper leads the search for orcas, humpback and minke whales as well as other marine life such as Dahl porpoises, harbour porpoises, Pacific white-sided dolphins and sea lions. 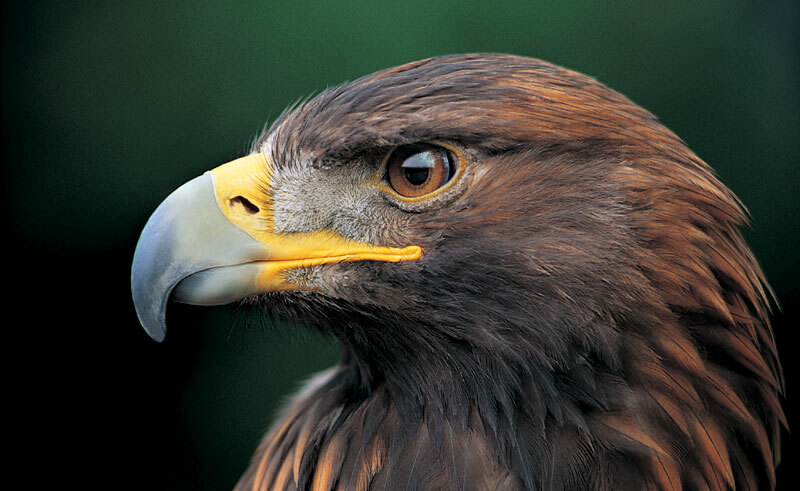 Bald eagles and many species of birds are plentiful in the region and black bears, deer and cougars may be spotted along the shore. After your whale watching tour the last leg of the excursion whisks you from Telegraph Cove by high speed boat to cross Johnstone Strait. You arrive back in Alert Bay by late afternoon.Breakfast included.